A standard problem in introductory quantum mechanics is to solve for the allowed bound state energies for a particle in a finite potential well. In the attached Jupyter Notebook, I describe this problem, and work out the numerical solutions, and display the results both graphically and numerically. The code is easily modified for any finite well; shown in the notebook is the solution for an electron in a well with depth 80 eV and width 0.4 nm. You can find the Jupyter Notebook file (and the needed associated image file) at my Scipyscriptrepo GitHub site, or view the notebook using this nbviewer link. The timeit.timeit() function returns a the time needed in units of seconds. Be careful when executing this function as it defaults to a million executions, and this could be prohibitively long for a complex function. Let’s start with a simple example and get progressively fancier. Click on this link: NumbaExample for a static html version of the Jupyter Notebook, and my GitHub site for a link to the actual notebook. A box with 10 particles starting with 1 on the left and 9 on the right with 100 steps taken. Three different runs are shown: Blue: 1 run, Green: average of 10 runs, Red: average of 1000 runs. I’m teaching Statistical and Thermal Physics this semester using Gould and Tobochnik’s text of the same name. The text comes with Java programs to run simulations to help students (and me!) gain understanding about how systems with large numbers of particles behave. 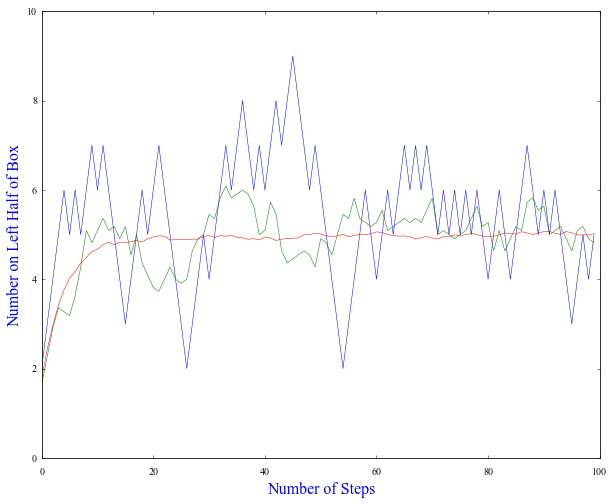 The notebook IdealGasInABox.ipynb implements this, and allows one to easily run 1, 10, or any number of simulations and average the results to show the number of particles on the left side of the box as a function of the number of steps taken. Above you can see an example plot from the code. If you’re new to the iPython Notebook Viewer, here’s the scoop: The link above will render the notebook in your browser, and at the top right of the rendered page will be a download link. My advice is to right click the link and select Save As… to save the .ipynb file to your hard drive. You may have to edit the file name, because I find on my Mac that the file is saved with an unneeded .txt extension at the end. I remove the .txt and then my mac recognizes this as a iPython notebook that can be opened with Enthought’s Canopy application. 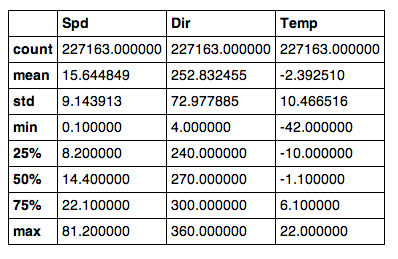 add some gaussian noise, and then use scipy to get the best fit as well as the covariance matrix. My understanding is that the square root of the diagonal elements gives me the 1 uncertainty on the corresponding fit parameter. So I then use the uncertainties on to compute all 8 possible effective parameter values and their corresponding fit arrays. I then use numpy to find the standard deviation of the 8 different fit values at each x, and use this as the uncertainty on the fit at a given x. Once I have this array of fit uncertainties, I plot the best fit curve, the fit curve, the fit curve, and use the matplotlib plot.bar( ) function to plot the bars. In any case, here is the script: CurveFitting.py , and here is an iPythonNotebook with some exposition: CurveFitWith1SigmaBand.ipynb . You can see a the curve fitting routine as a python script, and you can see an ipython notebook here. I’m working on a text on computational physics whose primary goal is to create something useful for a one semester introductory course that all our physics majors (and now chemistry majors too) will be required to take. I want students to come away with tools that they’ll use later in their student careers (undergraduate & graduate) and can use for their professional work as well. The toolkit that I want them to develop includes: being able to use LaTeX, read data files, plot and fit data, as well as the standard fare of creating simulations to learn about physical systems. After taking this class, my hope is that they will naturally turn to python/numpy/matplotlib to process & visualize their data, and know the limitations of these tools, and where to go if these limits are exceeded. I’m realizing that this toolkit portion is more important than I’ve previously thought — when you’re in the laboratory taking data, you’ve got to analyze it, make plots, & write about your work—-these are skills that ALL scientists need, all the time, and it’s making me rethink my course as part 1 of an eventual two semester sequence, and this also changes the way I think about the text. So, in an effort to grab the attention of the non-physicists in my course, I thought I’d work on including (early on, rather than waiting several weeks or months) something basic that all science students need to be able to do—read a data file, filter out bad data, and visualize the data. 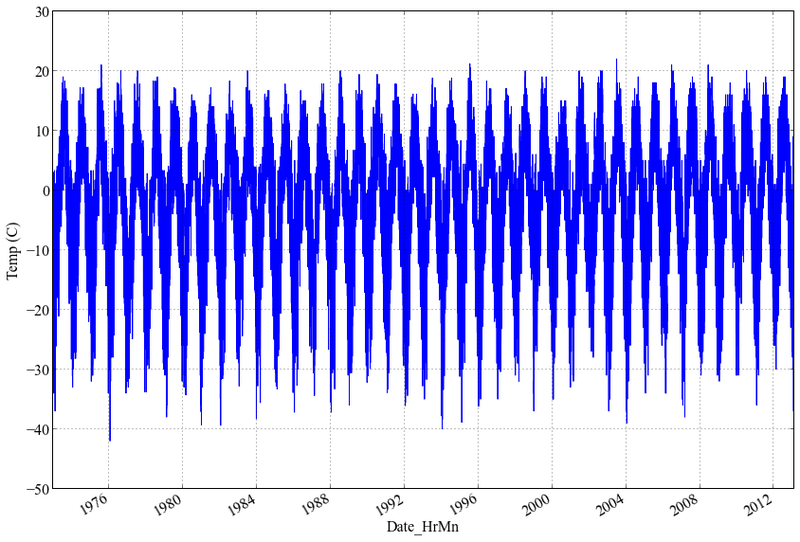 The data set I chose to work with is the weather data from the summit of Mt. 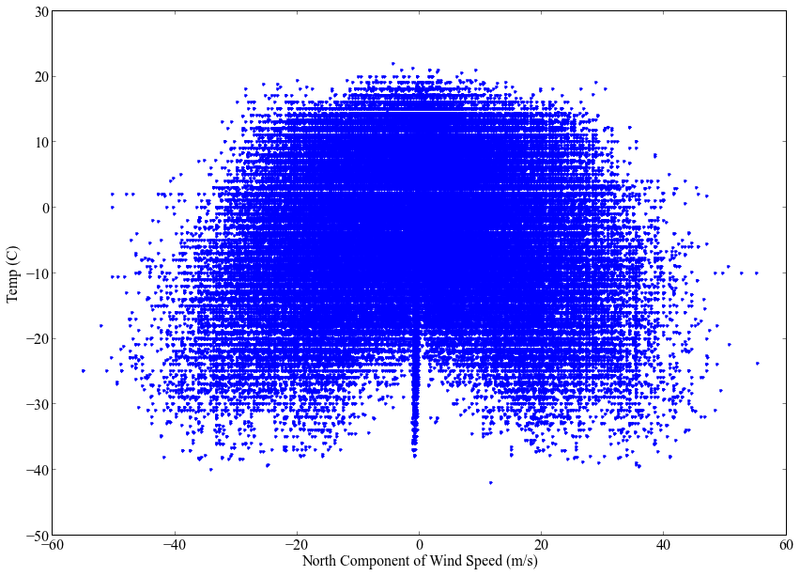 Washington, NH, the highest peak in New England, and home to some surprisingly bad weather like 231mph wind speeds. So there we are—the data’s in front of me on my hard disk, but to see it and analyze it, I need to read it, combine the date-time data, sort it in time, extract the columns I want, eliminate the bogus data points (they were set to either 999 or 999.9 in the raw data file) and finally plot it. Turns out 250,000 points is too much for matplotlib to deal with gracefully unless you plot it within an iPython notebook (at least on OS X); more about that later. I’m back to posting now that I am on sabbatical; things have evolved on WordPress in the last year, and now it’s easy to post source code. See the following link so that you can see read about how easy it is to include code in WordPress. Here’s a nice link to a pdf file with a summary of matlab, NumPy, and R commands.Very handy for people like me that cannot remember all the various commands one needs to get something done. Also, if you haven’t tried out the new iPython Notebook, you should give it a try; it can mix markup (i.e. text–and LaTeX mathematics!) 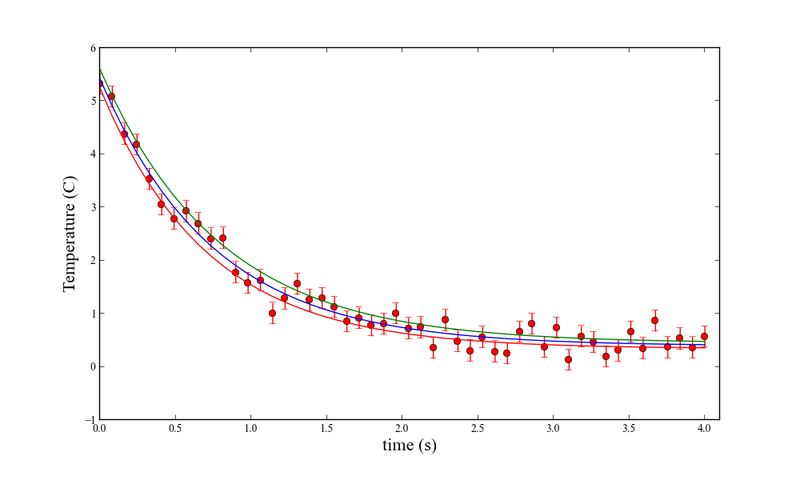 and python code and output in mathematica style. It’s wonderful for interactive work, development, and making instructional demonstrations. You’ll need to install iPython 0.12 or later, available here. See the web page for more info; if you’ve ever spent 10 minutes taking a boatload of partial derivatives (and if your an experimental physicist, you have) to propagate errors, this package is an amazing time saver. A project I’m keeping my eye on is PANDAS, which is a Python Data Analysis Library. It was created by someone working in the financial world (Wes McKinney); so I’m not clear yet that it’s the right tool for physicists, but it’s looking interesting. Here is a video introduction by the author himself. has the user function simData as the argument for the user function simPoints. These are two functions that the user has to provide. A little staring at the code, and I think you’ll quickly be able to adapt it to suit your needs. animate package's syntax can be simplified further. 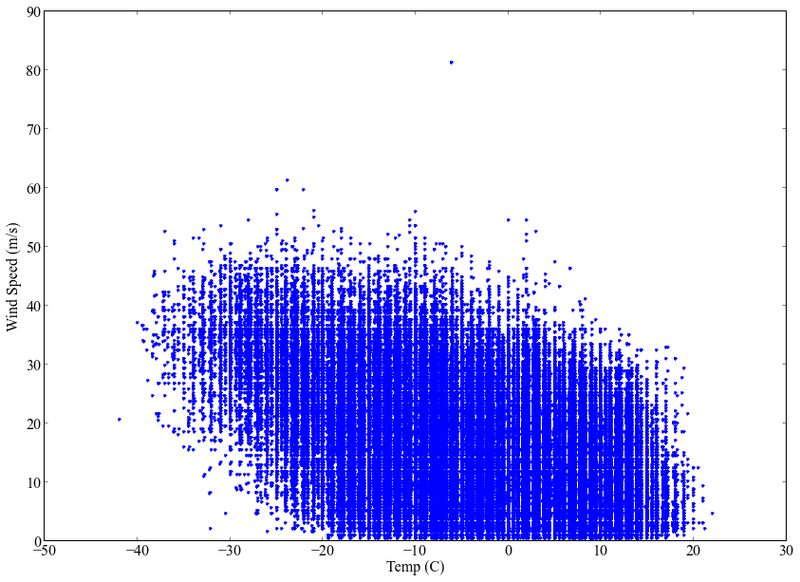 # a function using the matplotlib animation package. This is the beginning of the Scientific Python Script Repository. so if you’re a scientist with expertise in python let me know. No accounts will be created without verification. More to come over the next few months.